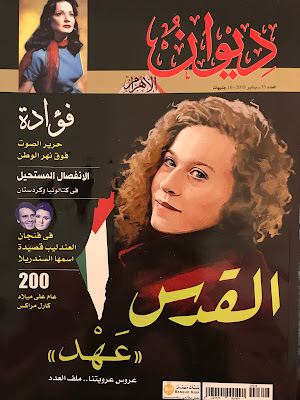 And the cover girl of January’s issue from Diwan Al-Ahram Magazine is none other than the rebel Palestinian teen with curly blond hair Ahad Tamimi. 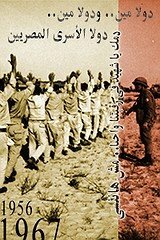 The quarterly annual heritage and history magazine published by Al-Ahram institution's issue came on the same day , an Israeli Military Court accused the 2001-born Palestinian teen who descends from a famous activist family in West Bank a list of 12 charges including assaulting an Israeli soldier and hurling rocks at Israeli soldiers “Yes, it seems that it is an official charge in Israeli Military law” . 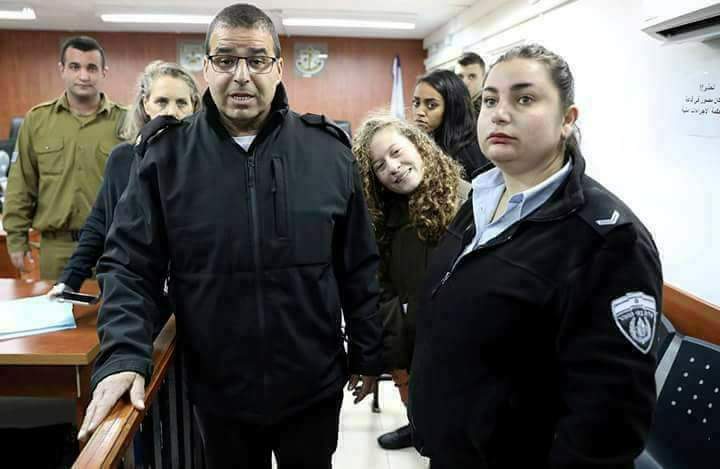 In early December, Ahad Tamimi made headlines when Avigdor Lieberman said that “she will get what she deserves” for slapping an IDF soldier following her arrest from her home earlier in the Middle of the night. 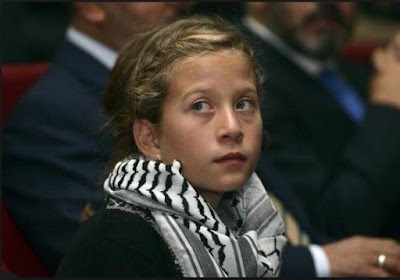 The obnoxious ultra-right-wing minister forgot to say that four days earlier as Ahad and the rest of the Tamimi family of Nabi Saleh village were protesting Donald Trump’s decision to recognize Jerusalem as the Capital of Israel, her 14-years-old cousin Mohamed Tamimi was shot point blank with a rubber bullet by an IDF soldier. Moments later, Ahad Tamimi was filmed while slapping an Israeli soldier. FYI, Mohamed Tamimi was placed into a medically-induced coma when he was transferred to a hospital. He is in better condition now. Ahad’s Mother Nariman filmed her arrest and for that, she was arrested too. 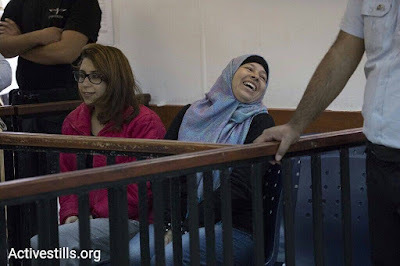 She is facing the charges of assaulting Israeli military personnel as well incitement for uploading the video of her daughter's arrest to the social media !! Oh Yes !! the Oasis of democracy and freedom of speech in the Middle East cannot tolerate a video showing its finest military arresting a teenage girl with blond curly hair. Ahad’s 21-years-old cousin Nour Tamimi was also arrested and is facing charges of assaulting in front of the Israeli military court. 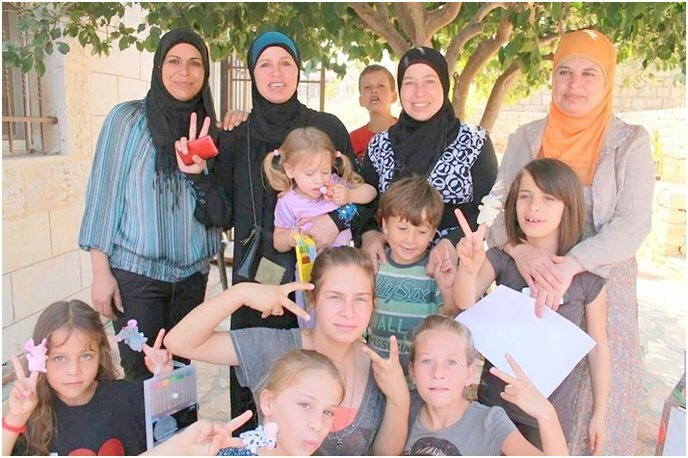 Ahad’s aunt Manal Tamimi was also arrested last week for protesting her sister and her nieces’ arrest !!! Up till now, I do not know what Ahad Tamimi and the rest of the Tamimi women should have done to express their anger over the injury of Mohamed Tamimi or over what is happening to their own land or their own country. Some Pro-Zionism Arabs saying that Ahad is rude and she should not slap the Israeli soldier on his face !! It seems that they wanted her to kiss him !!!! Sadly they compare how that IDF soldier did not shot her back or assaulted her brutally like unfortunately Arab soldiers including my own country’s soldiers. But realistically speaking, there is no much difference between Israeli judiciary and its cousin Arab judiciary when it comes to politicization and discrimination against a certain group of people for ethic and political reasons as well sending civilians to military courts !! Those Pro-Zionism Arabs who are actually neo-fascists believe that civilians should stand in front a military tribunal. Now the civilized world has watched what happened to Ahad Tamimi and her cousins in silence forgetting some basic facts including that the Tamimis were protesting in an officially-internationally-recognized occupied territory, Nabi Salih is part of the West Bank. For those who do not know/ignore/remember the West Bank is part of the Occupied Palestinian/Arab territories in 1967 that Israel should have evacuated immediately according to UN State security resolution No.242. 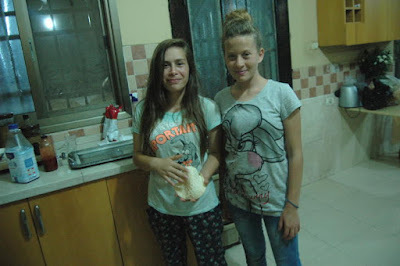 Interestingly, international media ignored Ahad and Nour Tamimi despite they present in my view that example of rebellious Arab Muslim teenage girls which opposes that usual oppressed Arab Muslim teenagers' stereotype. They are presented or rather Ahad is presented more as the young angry-girl-turned into-teenager who attacks Israeli soldiers. By way, in most of the incidents Ahad was photographed so-called attacked Israeli soldiers since childhood she was either defending her land or defending her young relatives including her brother. Knowing the Israeli military court’s justice when it comes to Palestinians, I will say that our cover girl will be sentenced to jail but I guess she and her family know the price and they are ready to pay if they have to. FYI, the young teenager does not recognize the Israeli military court and refuses to speak any language there except Arabic. 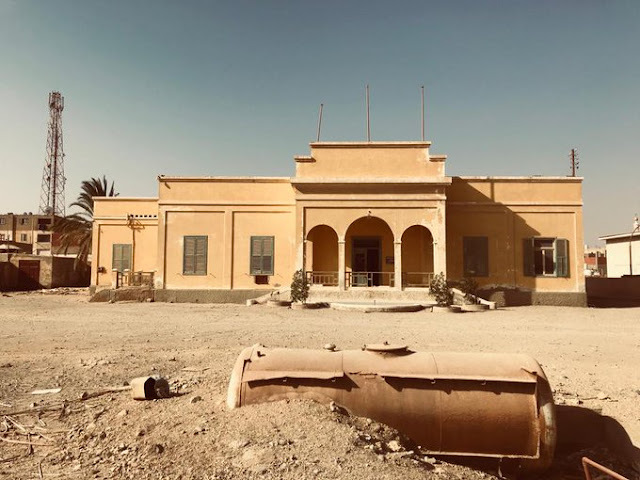 Dear Zeinobia, you probably won't publish this but what would happen if a blond teenager were to slap an Egyptian soldier? A Syrian soldier? A Russian soldier? "Sadly they compare how that IDF soldier did not shot her back or assaulted her brutally like unfortunately Arab soldiers including my own country’s soldiers." 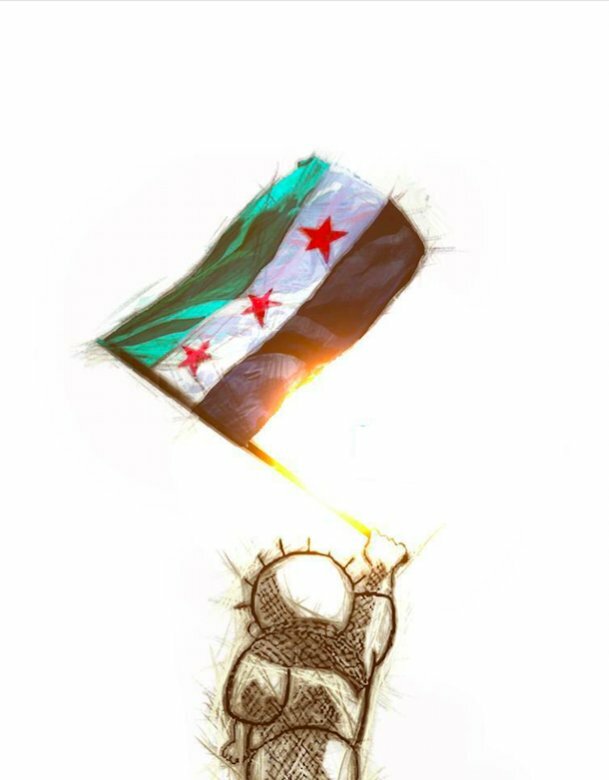 Allah swt support these hero's. We pray that God help them free their country. 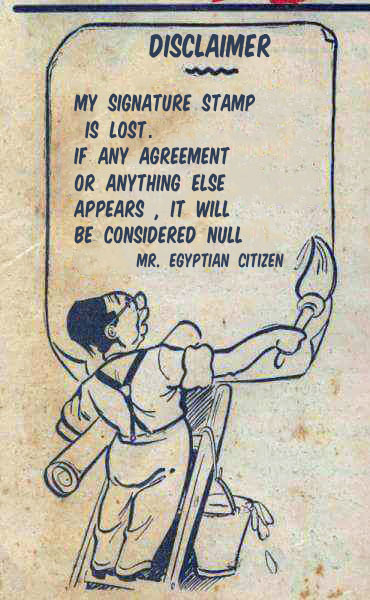 It is dream will never die. You are partly right.... though you stopped short of saying that it was not easy for the soldier not to react. Personally I believe that that kind of provocation made for the watching television crews does not serve the Palestinian cause. Also forgive me for thinking that choosing a blond girl with blue eyes is a crude PR trick. I know we shall probably never agree but I read your column faithfully because you obviously speak from the heart. I changed the commenting system only to show you the photo of Ahad's cousin who was shot by an IDF soldier directly before her incident. I think now you can understand her true motive and why she was angry to the level of slapping the first IDF soldier she saw in front of her.